When you think of Halloween, what flavors come to mind? Our head mixologist, Samantha Rogers, immediately thought of caramel apples, which led to the creation of this festive concoction. 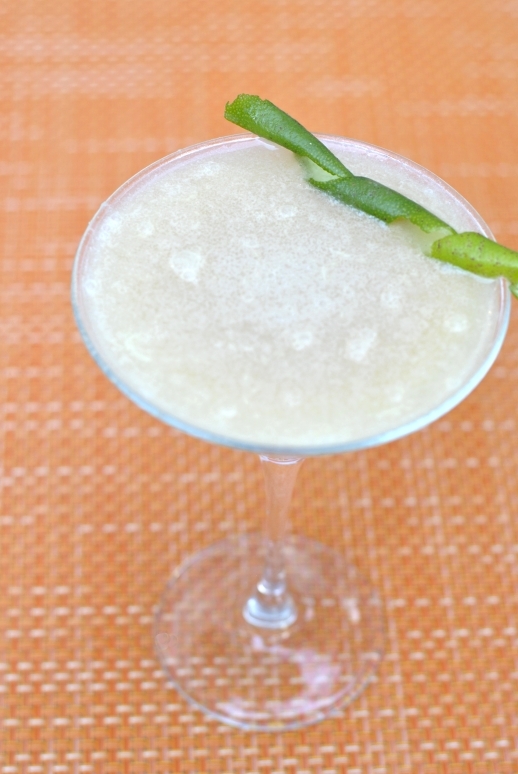 Stop in to the ZuZu Lounge or the restaurant now through October 31 to try this liquid treat ($12). Or, you can also make it at home!